But it doesn't mean I cannot play some Free Racing Games right? 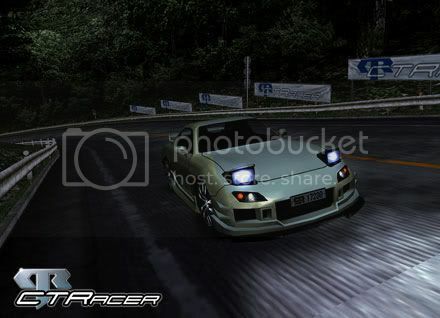 Here some Racing game I have played, and some pictures, and insights. Let's begin with Drift City. 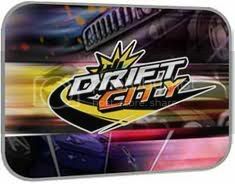 First of all, Drift City is F2P, and can be played by having the ijji reactor, however, it only accommodates only to USA, and Europe. Yes, yes! I know, I use some fancy IP Changer to access their servers, but hey! 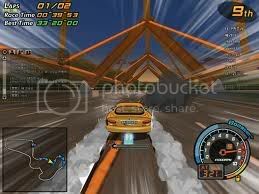 I'm a gamer in need of online racing games! Drift City has lots to offer! 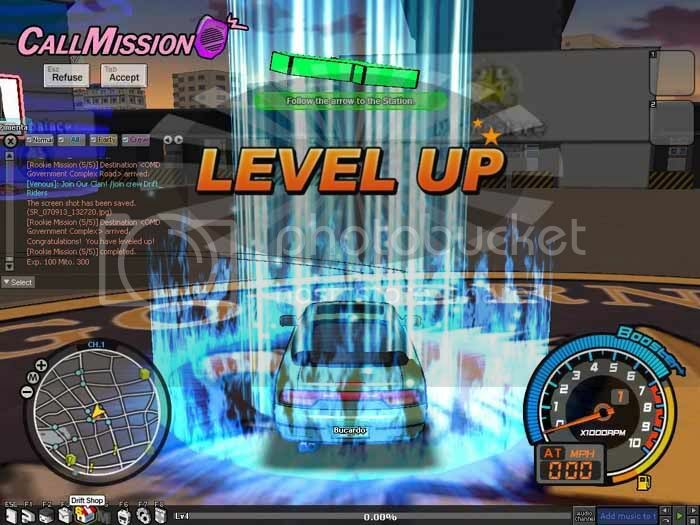 You earn levels and Mitos to do some upgrades! Get some coupons to unlock other cars! 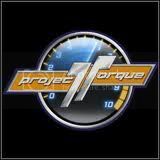 Upgrade your Car's Performance for a meaner and faster ride! 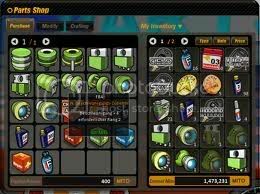 Purchase items from Part Shop and Dealership to get Items sold by the NPC or By fellow Racers! 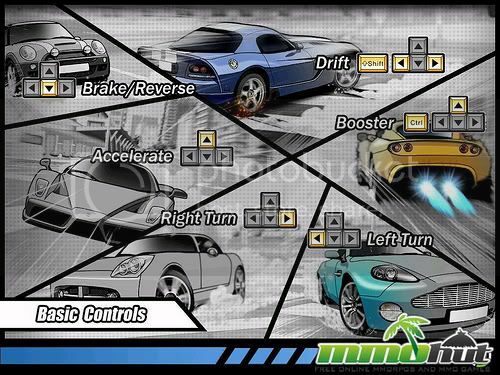 Friendly Racing Controls for extreme Fun and Entertainment! Tired of racing? How about being a cop and catch those Punks out of the streets? Yeah! Be guided by a pretty Anime Chick while doing missions! 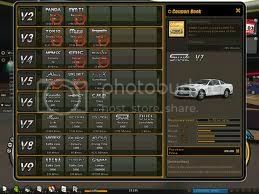 Get your very own Nissan Skyline GTR-Vspec well, its called Cielo, but I bet its a Skyline!! More Moves, means More Parts!! 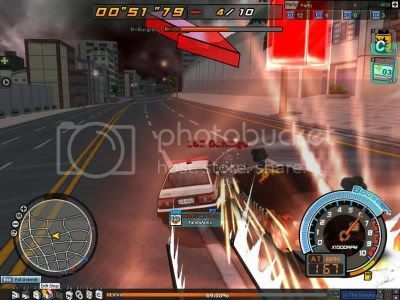 Sharpen those driving skills and get rewarded! More Speed, more Speed lines for a more adrenaline pumping racing experience! There are other modes in the game, and some will need cash items to enter. 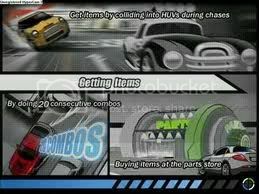 Some events are fun, like the "Boss Rush" event where you must smash some HUVs by crashing and bashing towards them! I'll post some more Screen shots of this event once I got into one that is. 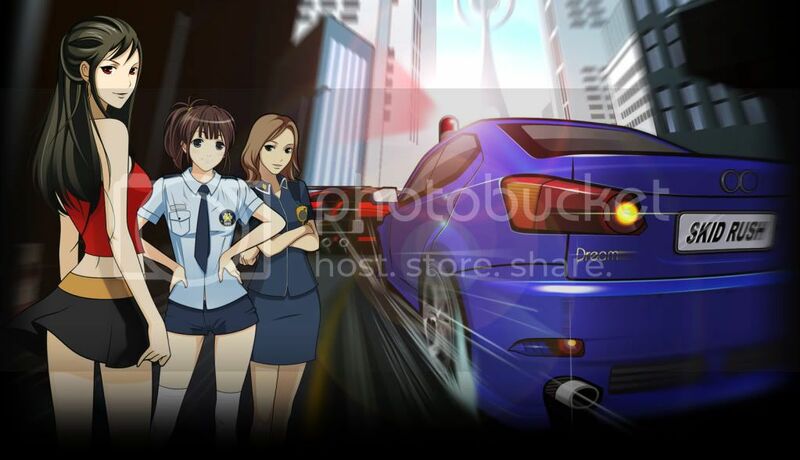 Drift City is a fun-filled Anime Themed Racing Game. Community: 7/10 - Some players and group will bully you inside a game. 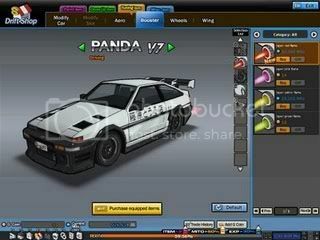 Gameplay: 9/10 - Drift Waves, Speed lines, Anime Cars, and AI Traffic and Destroyable Environment Objects. Controls: 10/10 - Friendly and easy to use.